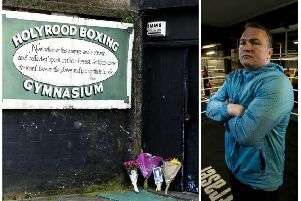 Bradley Welsh’s grieving family and friends could be able to say their final farewells within days, thanks to a change in the law. 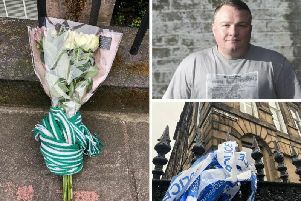 The prime suspect in the murder of Bradley Welsh may have been spotted near his victim’s home more than a week before carrying out the gangland hit, it has been claimed. 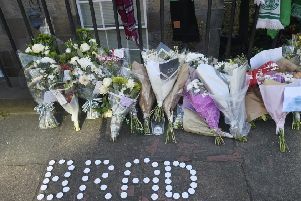 Hibs supporters today staged a minute’s applause in memory of murdered fan Bradley Welsh. 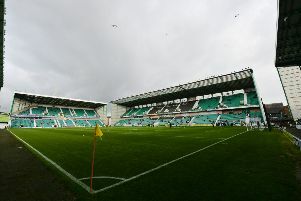 Police deployed detector dogs at Easter Road today in a bid to end shameful scenes that have rocked Scottish football this season. 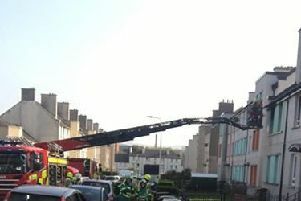 One person was taken to hospital after a serious house blaze in the north of Edinburgh. 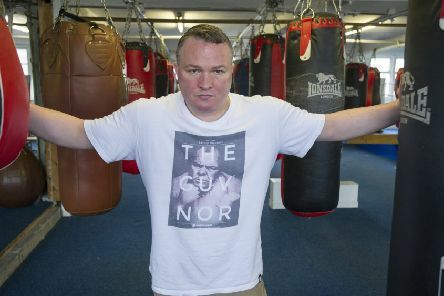 THE Edinburgh boxing gym founded and run by shooting victim Bradley Welsh is bidding to stay open to honour the late father-of-two. 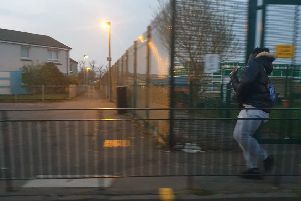 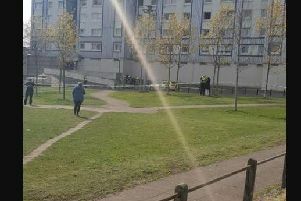 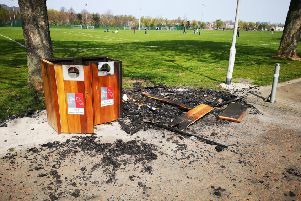 LOCALS have expressed their anger after several new recycling bins were set on fire and destroyed at Saughton Park. 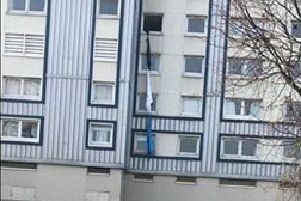 A MAN has died after trying to flee from a fourth floor Edinburgh flat using a makeshift “rope” made from blankets tied together. 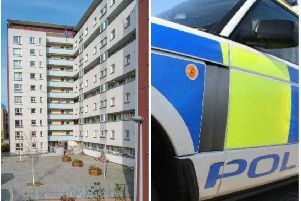 AN investigation has been launched following the discovery of a badly decomposed body in a Dumbiedykes flat. 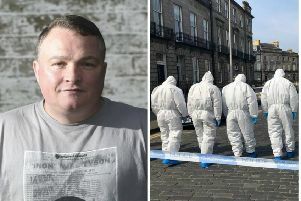 A CRACK cocaine gang battling for control of Edinburgh’s drug market may have been involved in the shooting of Bradley Welsh, it is feared. 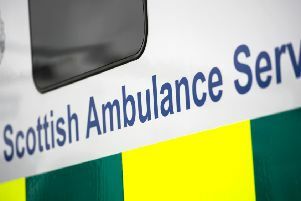 A PEDESTRIAN has been rushed to hospital after being struck by a vehicle in the Capital’s city centre. 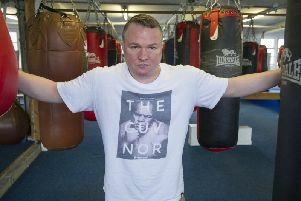 Police have provided a description of a man suspected of shooting and killing Trainspotting 2 star Bradley Welsh. 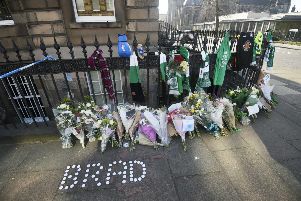 Hibs fans are planning a minute’s applause for Bradley Welsh to take place during this Sunday’s clash with Celtic at Easter Road. 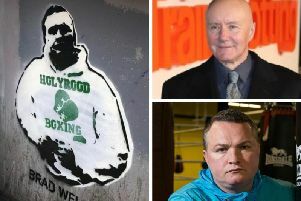 A video posted online by Irvine Welsh showing murals to Bradley Welsh being painted on the Bridge of Doom has appeared on his official Instagram account. 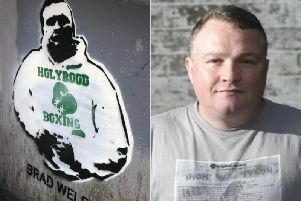 An artist has taken to a footbridge close to Hibs' Easter Road stadium to paint a mural to murdered Edinburgh man Bradley Welsh. 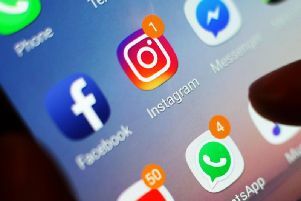 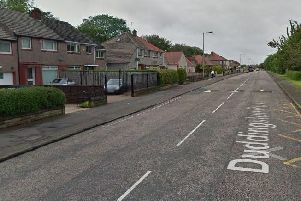 An Edinburgh driver bombarded his former partner with vile rants and threats – unaware that the police were listening in and had brought an interpreter to live translate. 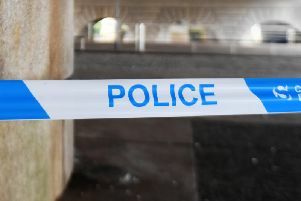 A second person has been charged over the stabbing of a teenager outside an Aldi supermarket in Gilmerton.